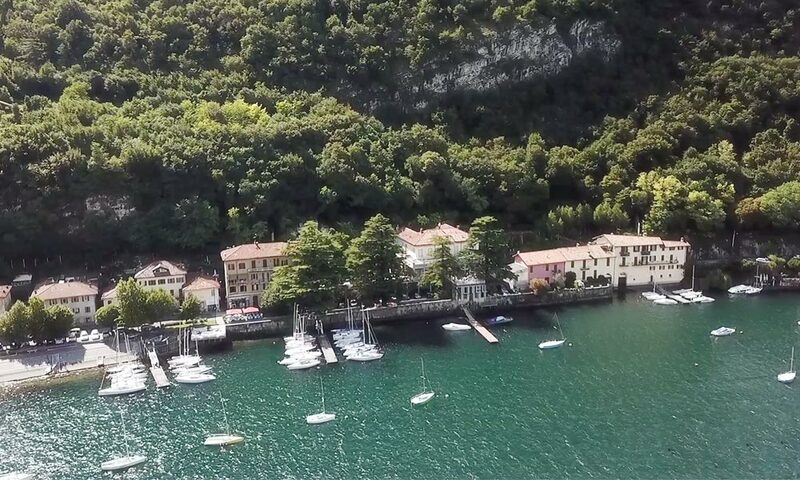 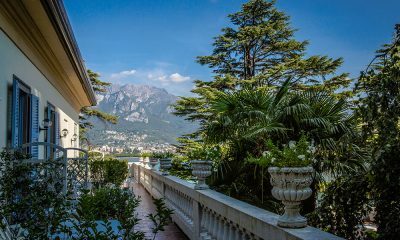 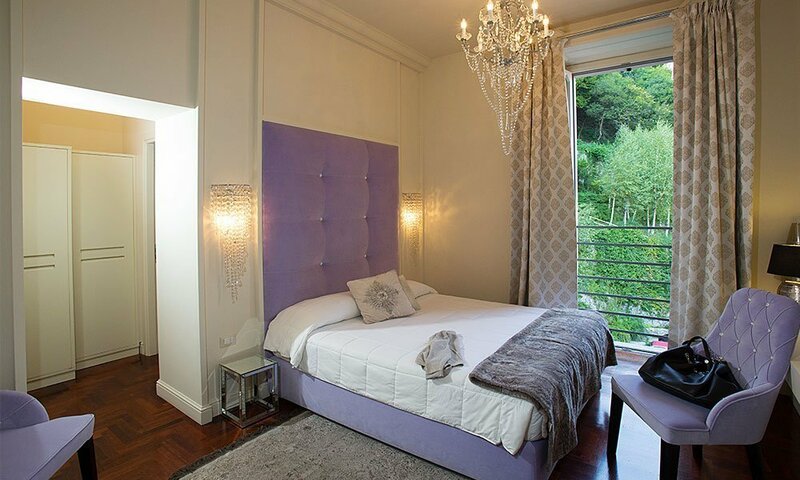 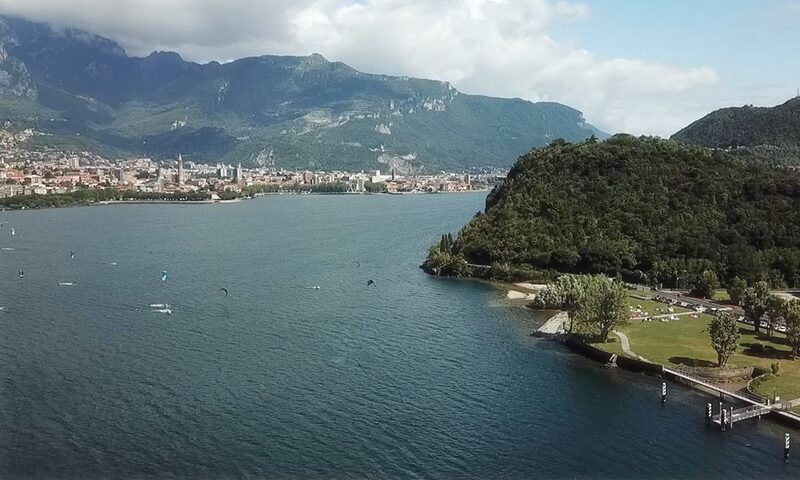 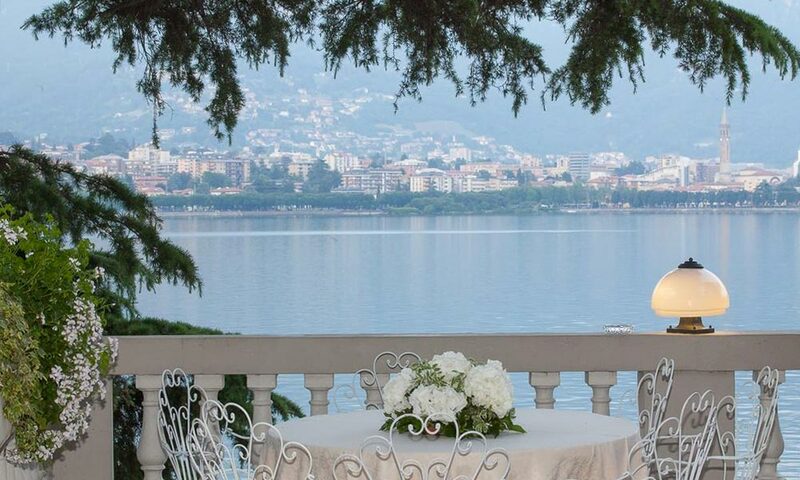 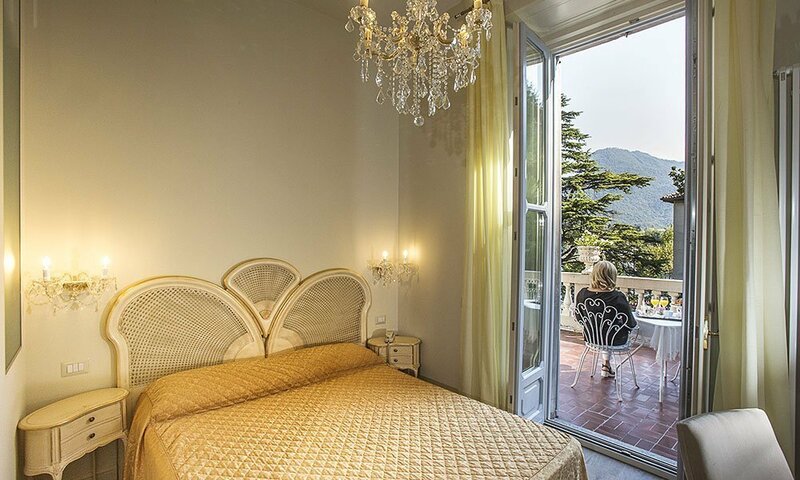 The 14 rooms and suites, all provided with own bathroom, are situated on the second floor of the villa, with a view of the spectacular Como Lake or private garden. 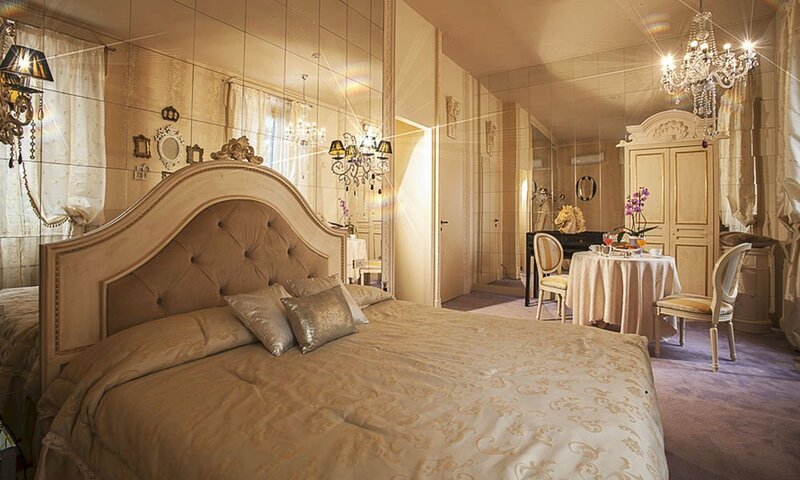 All the rooms are provided with a minibar, television with international broadcasts and SKY, air conditioning with individual controls, wake-up service, laundry and ironing service, room service and high-speed wireless Internet connection . 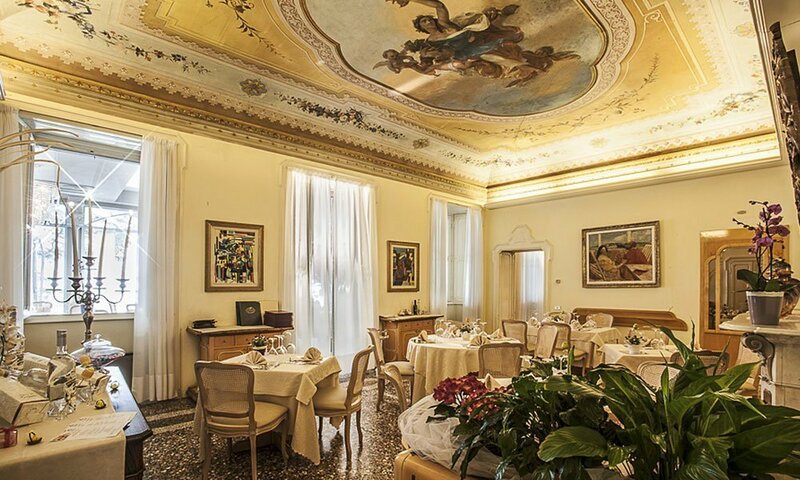 The hotel Villa Giulia Restaurant Al Terrazzo remains faithful to its traditions of warm hospitality and ensures to its hosts a stay of charme and relaxation. 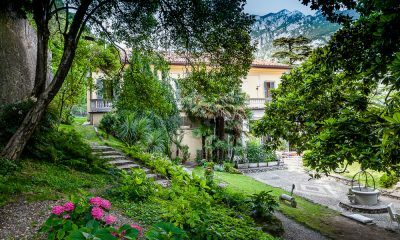 A private location, immersed in green, it is the ideal retreat for a romantic and relaxing weekend. 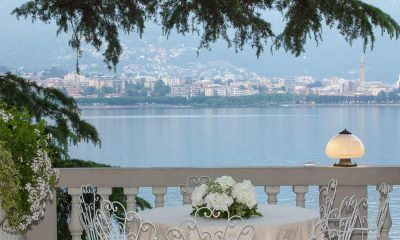 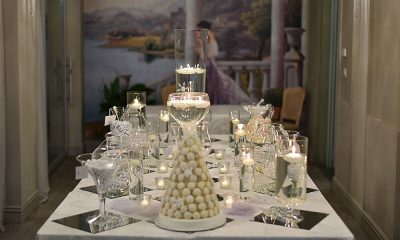 The staff of hotel Villa Giulia are always at your disposal for the arrangement of special packages and personalized stays.